CLICK! That�s the sound of a secure install. 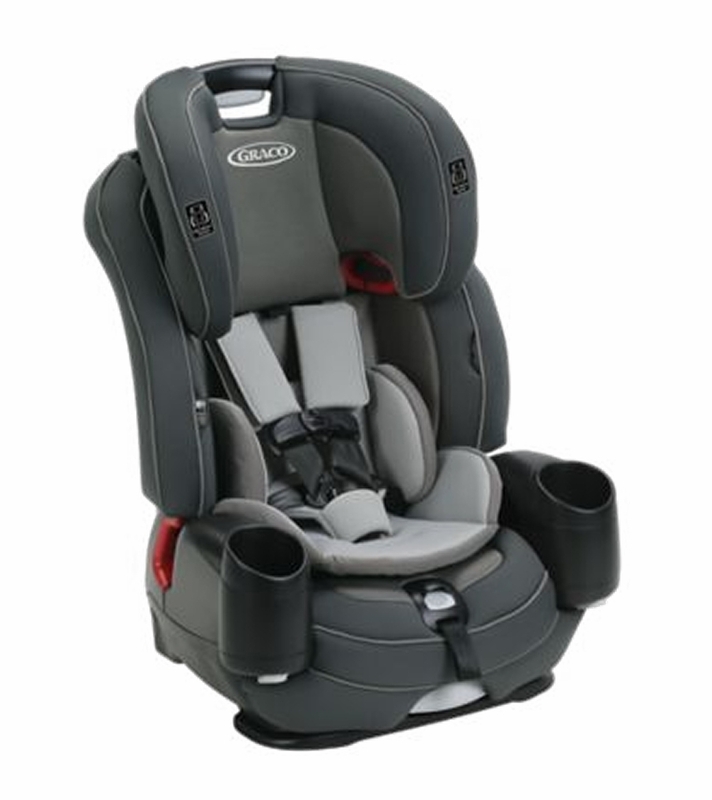 The Graco Nautilus� SnugLock� LX is equipped with SnugLock� Technology for a hassle-free installation using either vehicle seat belt or LATCH. In three easy steps you can feel confident you've got a secure install. 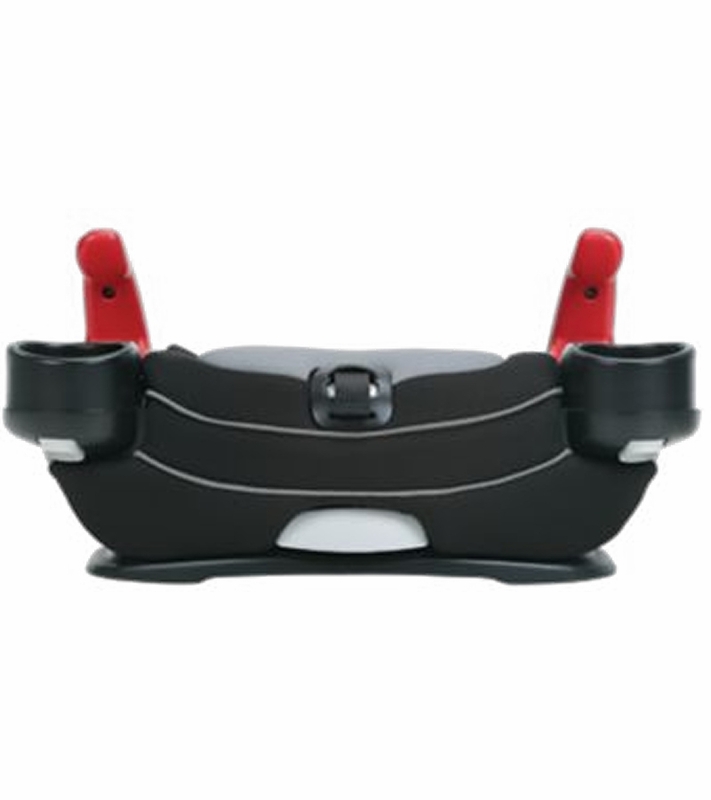 The 3-in-1 Harness Booster converts from a 5-point harness booster (22-65 lb), to a high back booster (40-100 lb) and to a backless booster (40-100 lb) to a low profile backless booster (40 � 120 lb). 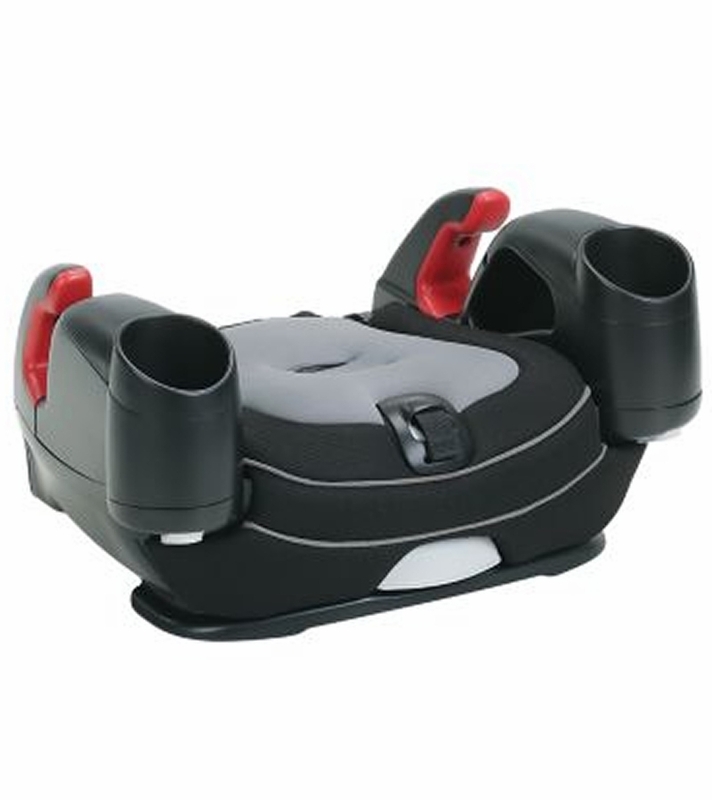 The Simply Safe� Adjust harness allows you to adjust the harness and headrest together as your child grows , and then the harness stores away easily in belt-positioning booster mode. 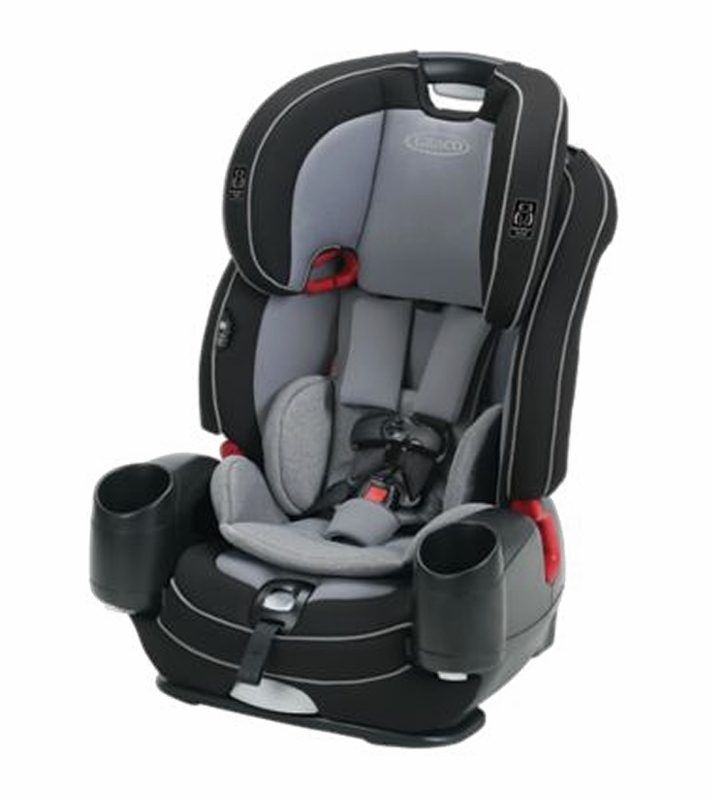 You�ll appreciate the ease of the fuss-free harness for easy in and out, and machine-washable fabrics. 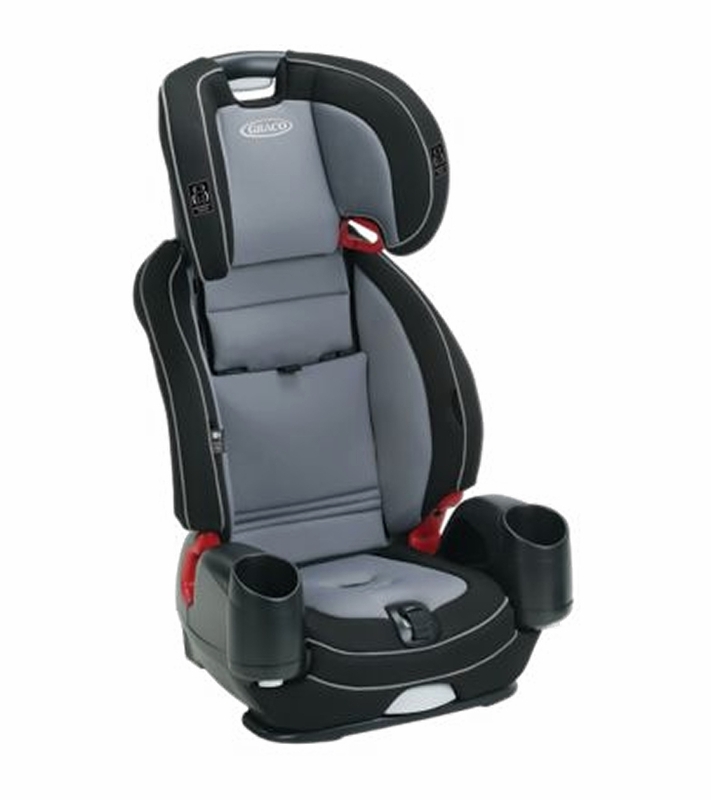 Little passengers will enjoy the dual cup holders, armrest storage and recline. 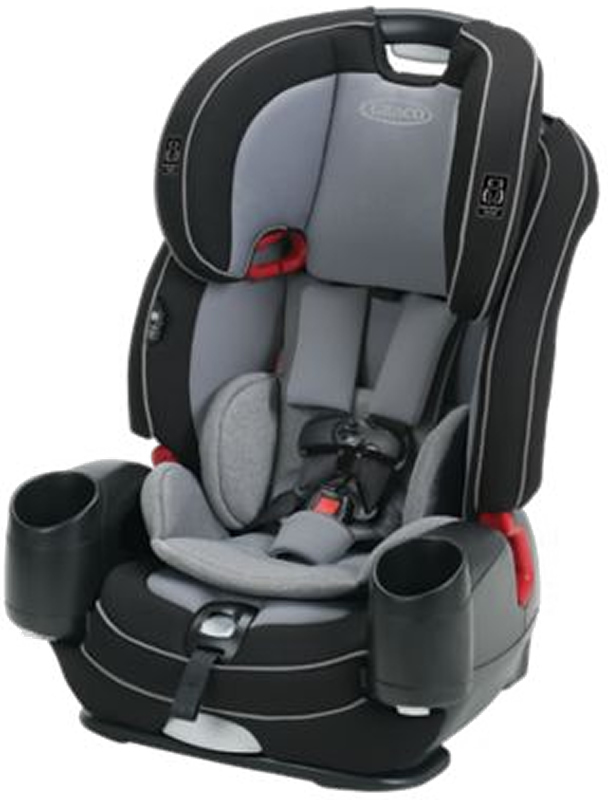 Nautilus� SnugLock� LX grows with your child and is the last car seat you'll ever buy. 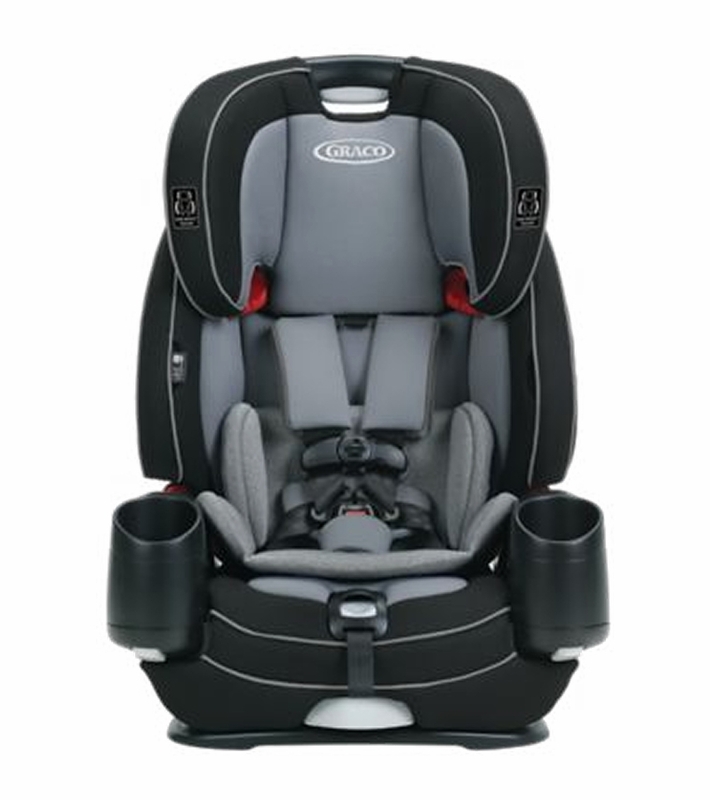 We purchased this car seat as a second seat and thus far, it�€™s great. Good product and as always, Albee baby impresses me with the timing of processing and delivery of our order. We ordered and received the product in 48 hours.